Ways to avert traffic, get the best deal, play a game, find a restaurant, interact with friends, and take quality photos are a few daily tasks smart phone applications have taken over for humans. Many people have even begun watching TV on apps, taking online courses, booking travel, and getting their groceries delivered. 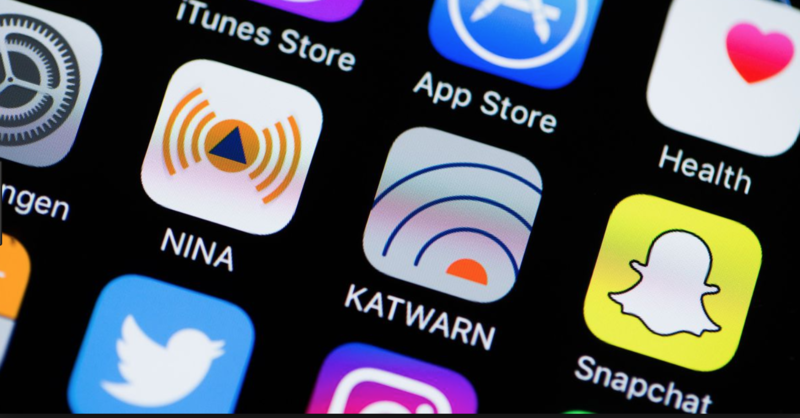 With tens of thousands of new apps launching every month, and over 5 million expected in the app store by 2020, finding the best ones in a particular sector can be a daunting task. So, when it comes to your school trip, we’ve taken the joy in scouring reviews, comments, and the newest technologies to find you the 8 Most Useful Travel Apps for 2018. You don’t have to turn on international roaming when traveling abroad. Connect to wifi and you are able to send texts, have a voice call, or a video call! No fancy face filters like Snap Chat or Instagram. We’re not crying over this. Continued GPS use decreases battery life. Nothing new. You are not able to save a project and come back to it later. The point is quick and easy! When traveling through different time zones, you’ll need to check to ensure times are noted correctly. An alarm triggered to an emergency contact when you sound your alarm. Good idea. 10 currency limit at one time. Most trips do not include more than 10 currencies, so we’re okay with this one. Computer translations do not translate context. With improvements in technology, I wouldn’t be surprised if this was in our future.